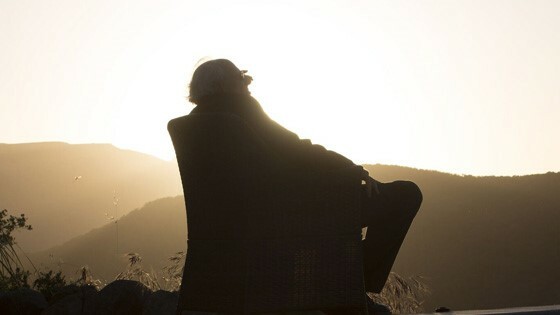 World-renowned, cutting edge architect Davenport Lear, nearing retirement, summons his dysfunctional children to a weekend family retreat at his magnificent Malibu Estate. When they learn that he has decided to marry his personal assistant, it sets off an explosive and funny round of devious behavior and conflict as each of them jockeys for position borne by self-interest, greed and jealousy. Ultimately, questions of truth, love, sexuality and family are forced into the open in this modern-day homage to Shakespeare's KING LEAR. 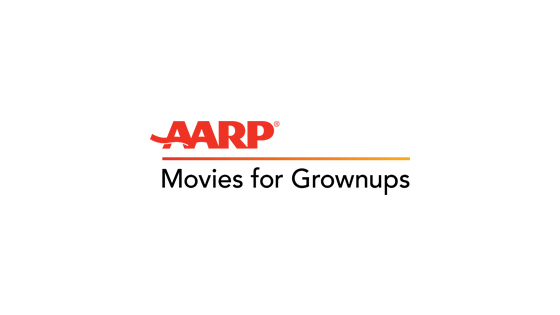 An AARP Movies for Grownups Selection.